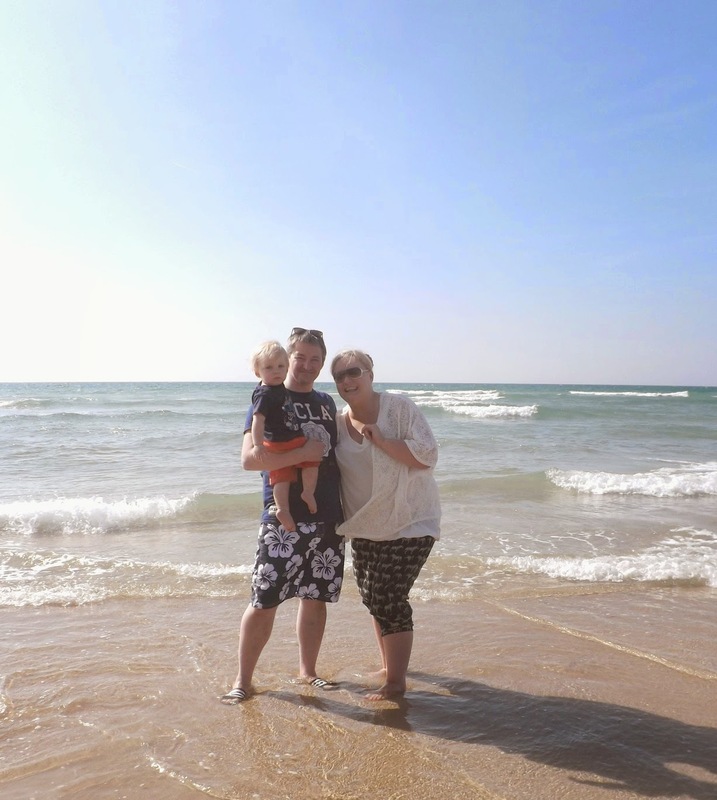 When I think back to the most fun-filled and carefree times of my childhood, I'm immediately taken to thoughts of family holidays in the sunshine. 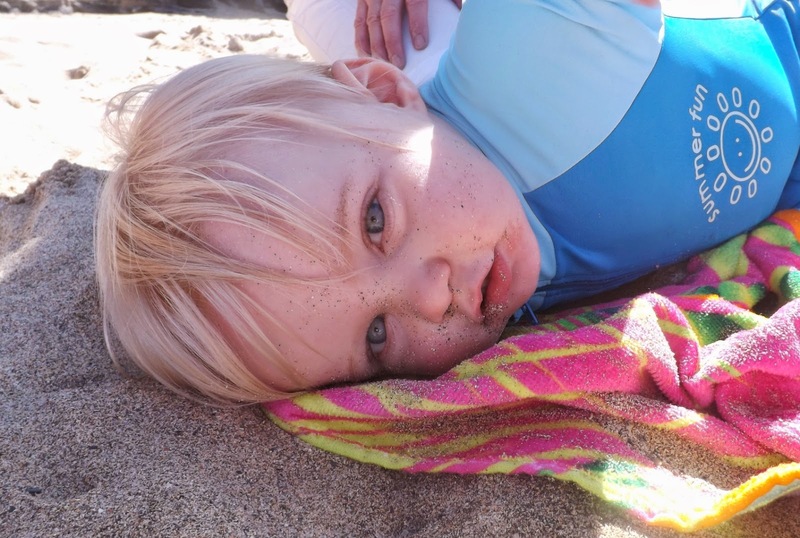 My mind is flooded with recalled images of sandy beaches, sea-soaked toes, amusement arcades and theme parks, delicious food and endless family fun. Nothing too different than you'd expect from holiday memories....but the thing is, I didn't leave the UK to visit abroad until I was 21...all of my childhood holidays were right here in the UK. We usually holidayed in North Wales, but sometimes we'd throw in visits to Great Yarmouth or Devon too. Personally, and probably because of so many happy memories of holidays in the UK, I have always thought the best place for a family holiday is right here. 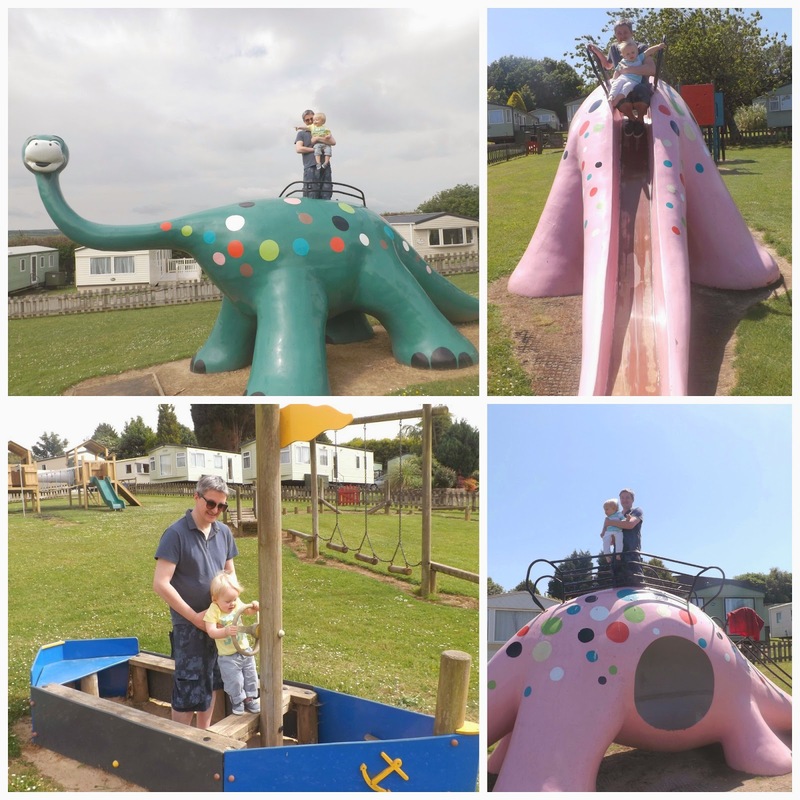 There's something about caravan holidays....It's my opinion that no childhood is complete without at least one caravan holiday park stay....and so when we were recently invited along to try out Parkdean holidays I was so excited to see what Tyne made of them. 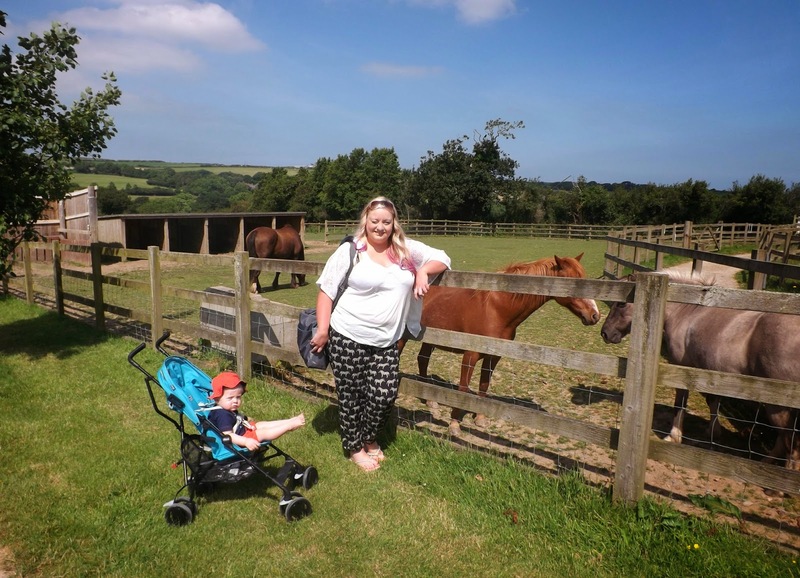 I had never stayed with Parkdean before, but my sister chooses to stay at their White Acres park every single year with her 3 children so I had heard very good things about it. I set about packing the evening before (as you do!) 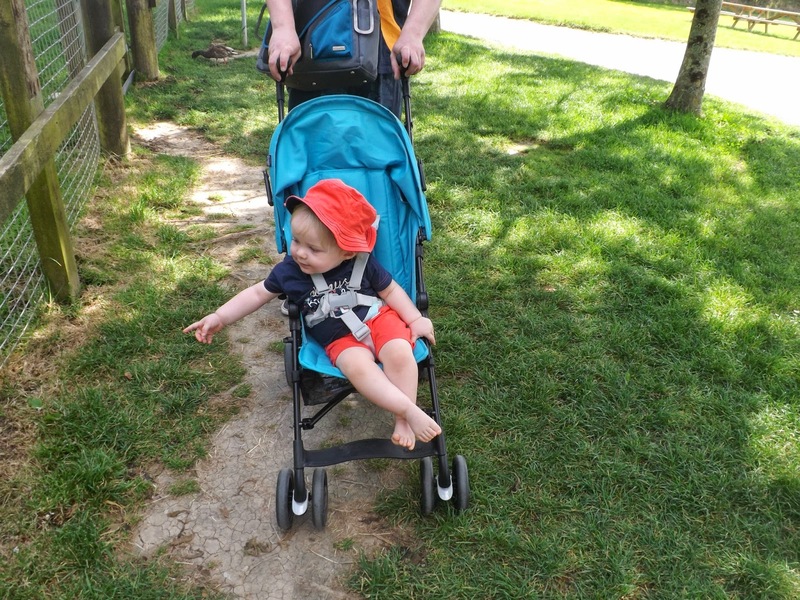 and was a little concerned about how we'd fit everything into our small car - we like to take our own travel cot with us wherever we go and I was concerned at fitting this in along with a stroller and suitcases. 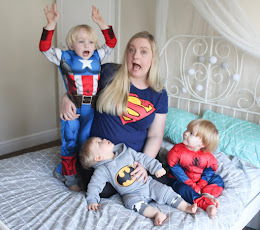 I actually found it much easier than I thought and managed to pack for the whole family in one large suitcase and a few smaller bags. The major plus point for me with holidaying in your home country is that there are no baggage restrictions! You can take however much you like, in whatever manner you wish - large cases, smaller bags, anything at all. And of course it's much easier to do things like take your own travel cot and stroller than it would be if you were flying abroad! 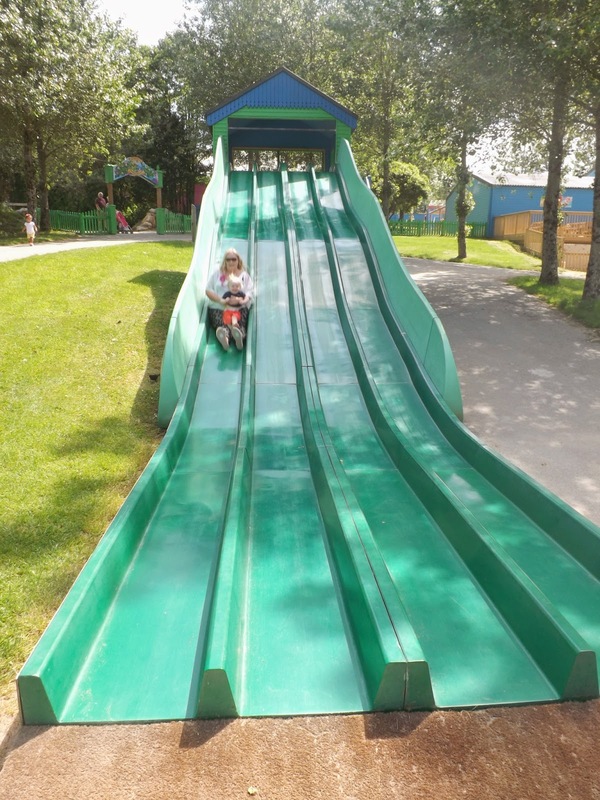 We headed off and found the White Acres holiday park very easily. The reception staff were very helpful, and we set off with our little map to find our caravan. The park was larger than I had expected and was very beautiful - I was surprised to see that it even had its own lake where fishermen were sitting around, which was lovely to see. Our caravan had a lovely view over the beautiful Cornish countryside and we were so surprised with how modern the decor was. I remember caravans from my childhood being pretty dated with uncomfortable sofas and fold up tables - this caravan felt like a true home away from home, stylish and comfortable with all the mod-cons you could expect and more including a microwave, flatscreen TV and even an Ipod dock! The caravan had a double bedroom and two singles, with a separate shower room and toilet room. It was so spacious and so very clean inside, I actually wondered if it had ever been used before as everything seemed just like new! There was also a lovely decking area outside with a table and chairs, which I thought was a lovely touch. 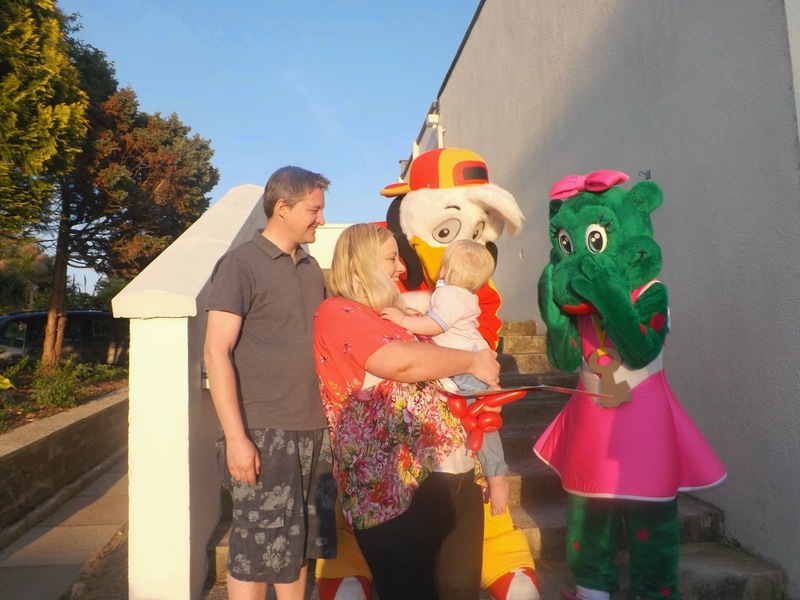 Tyne was delighted to be greeted by two little cuddly friends in the form of Sid & Lizzie, Parkdeans mascots - friendly faces we would see a lot more of during our stay! Once we had settled in, we headed off to explore the park. 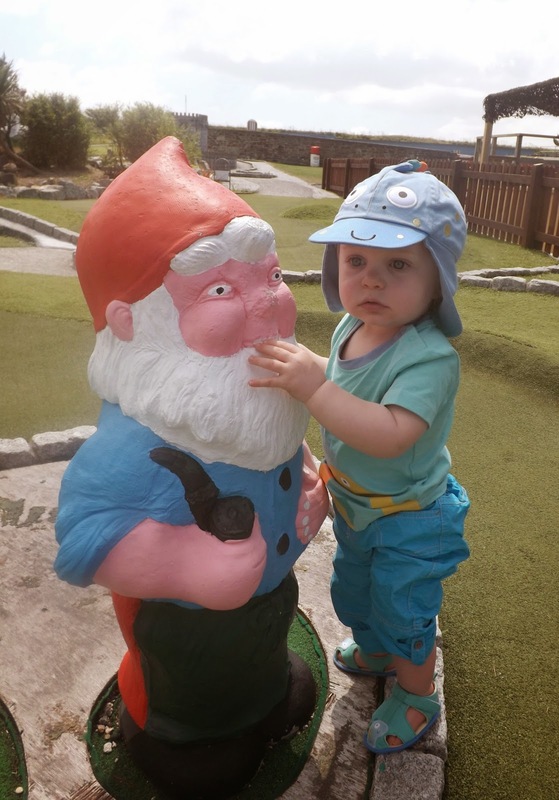 We were very impressed with the facilities at White Acres - it's pretty common for a holiday park to have a childrens play area but Parkdean had 3 that I counted and there may even have been more! 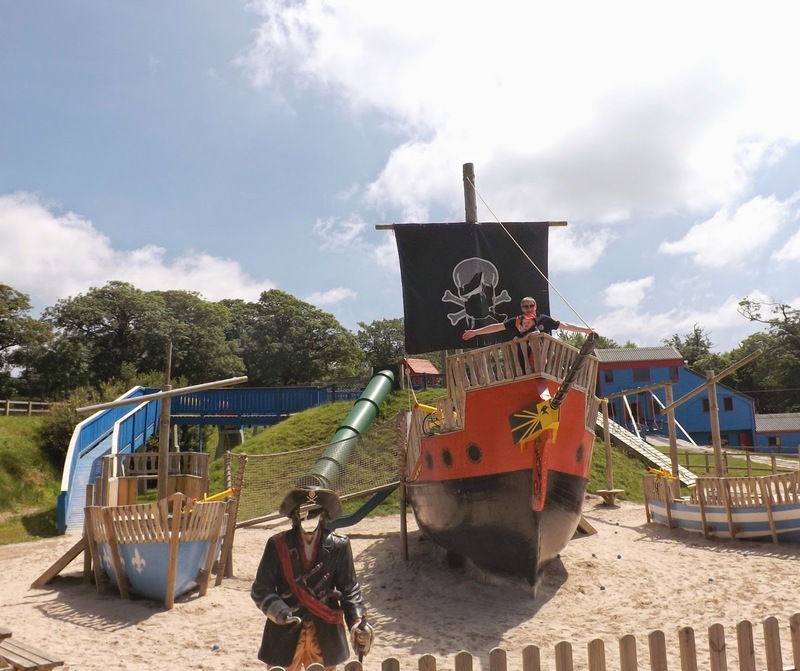 And they weren't just your simple standard swings and slides either - there were gigantic pirate ships, huge dinosaur slides, little boats to play in - this was imaginative play central for little ones and all so clean and well-kept. 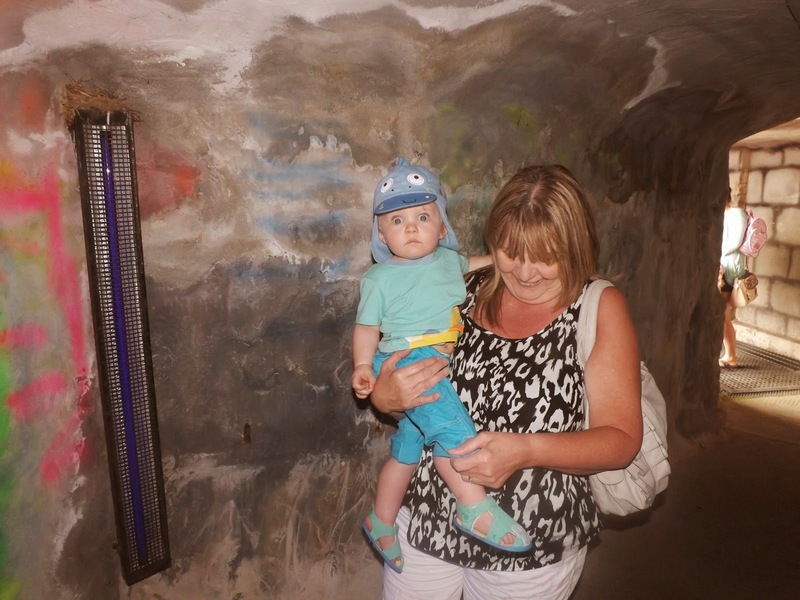 Tyne absolutely LOVED the dinosaurs - they were certainly one of the highlights of his trip! There was also an amusement arcade with all of the classics you would expect to find such as penny falls, fruit machines and grabber machines. 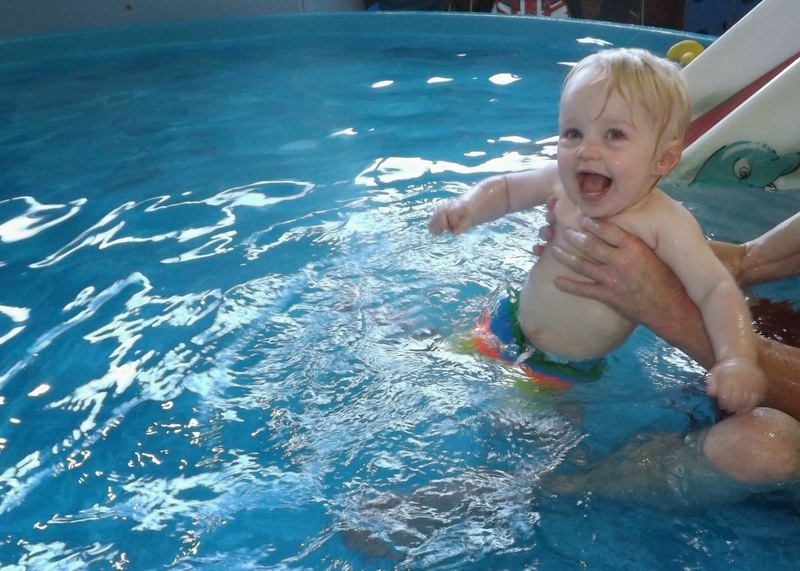 The swimming pool was also lovely - clean and well kept, with a very nicely sized separate toddler pool which Tyne just loved...particularly the slide! 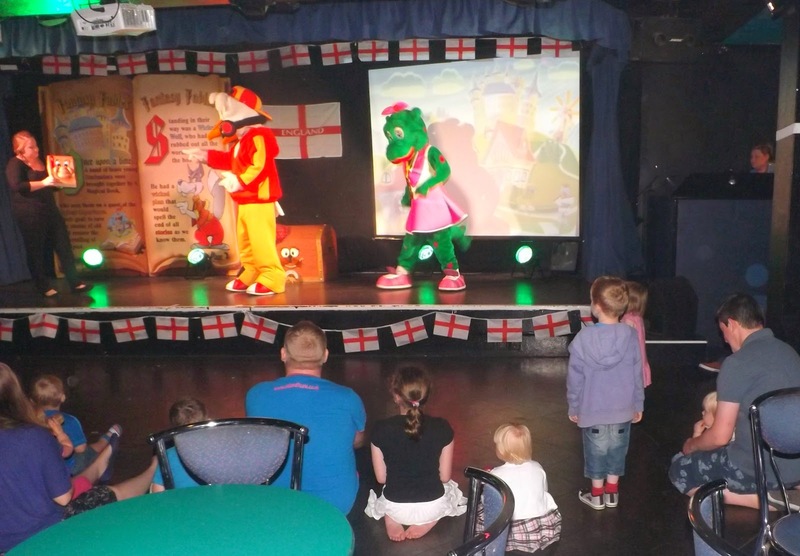 The entertainment was one of our favourite aspects of Parkdean - having stayed in holiday camps before I don't tend to expect too much from the entertainment but I was honestly impressed. The entertainment team themselves were hardworking and so friendly - each night kicked off with a Kids show featuring Sid & Lizzie, and was followed by singing from the entertainment team or quizzes, and of course a good old game of Bingo! Some people may turn their noses up at this but to me bingo is part & parcel of any British Holiday! I may not have won but I had a good time trying. 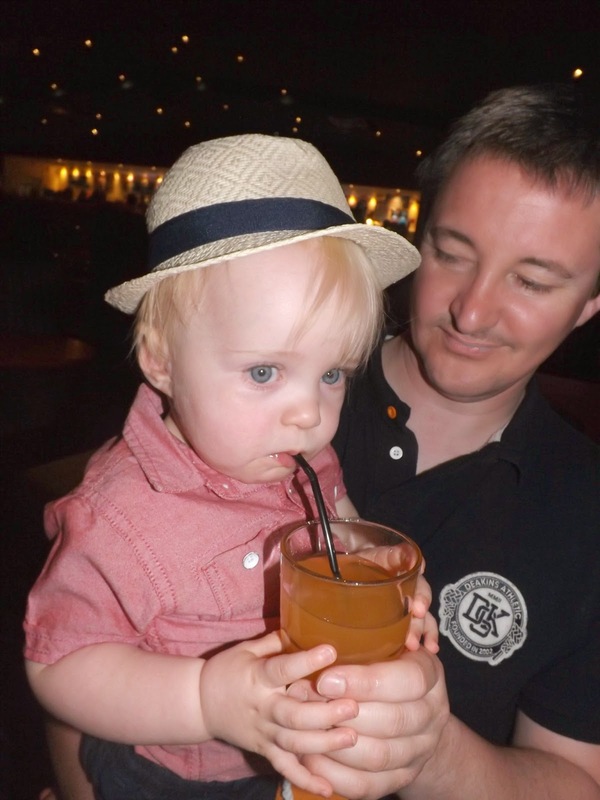 Tyne loved just listening to the disco music and we had a little dance too, he also enjoyed his little treat of orange juice in the club of an evening! 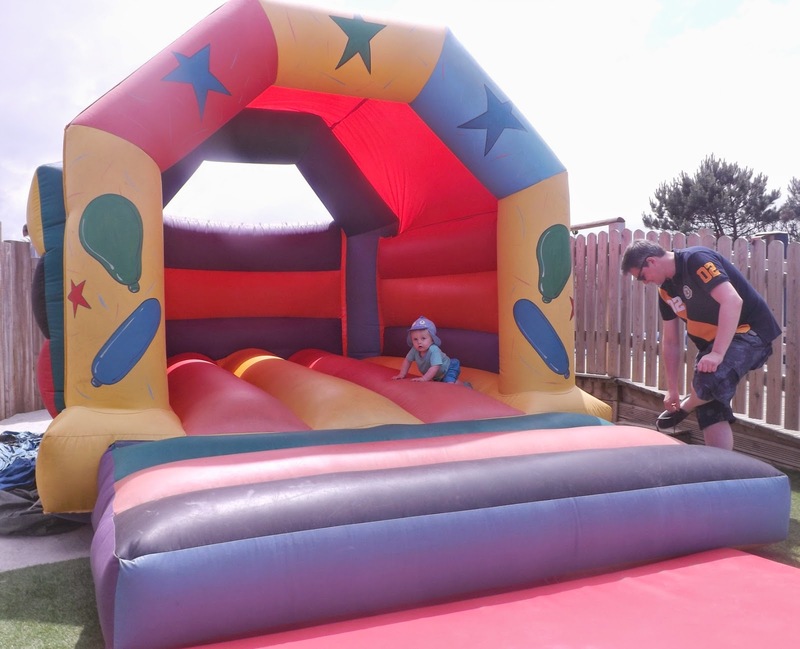 There were lots of other children playing and he loved joining in with them. The stand out stars of the entertainment team deserve a special mention - Daryl was so very friendly and had so much time for all of the children, and Rhianne was such a very talented singer (far above the standard you would expect from a holiday park) and a very friendly person. But of course in Tyne's eyes - and the eyes of all the other adoring children - Sid & Lizzie were the real stars! Tyne was completely besotted with them - he sat glued to the stage whenever they were performing, and kept trying to climb up there with them - and when he got the chance to cuddle Sid!! !...Well, I have never seen such a starstruck baby! Their shows were fun and entertaining for all ages, and certainly kept the audience (ranging from Tyne who is 1 to children as old as 10 or 11) well entertained. 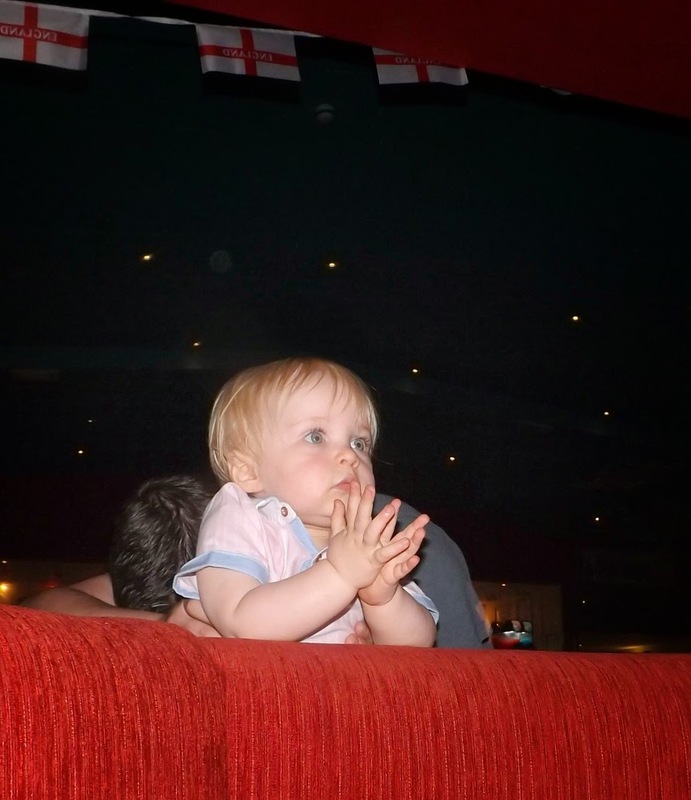 Clapping for Sid & Lizzie! 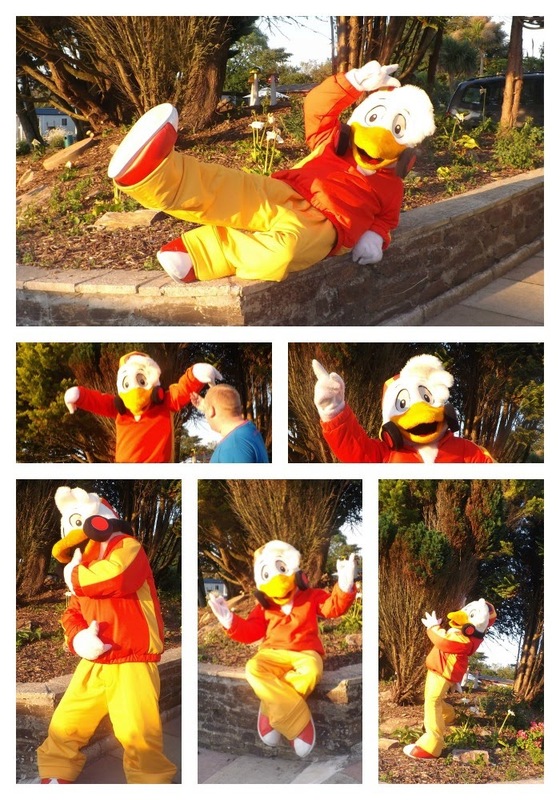 We were even lucky enough to be treated to a little private photo session with Sid...you couldn't accuse that Seagull of being camera shy! As for the food on site, there was a takeaway serving really yummy traditional treats - we tried the fish & chips one evening and were very impressed! So I went along to the site restaurant fully expecting to recoil in horror and refuse to eat anything....imagine my surprise when I, Queen of the Picky Eaters, couldn't find fault with anything!! The restaurant was SPOTLESS - there were no sticky tables, no smear marks on the cutlery - it was absolutely immaculate and very trendy too. The menu had something for everyone, and the food was delicious! Jon & I both had the Jack Daniels Glazed Chicken Strips to start and the Steak, Chips & Peppercorn sauce for mains - everything was cooked to perfection and we both thoroughly enjoyed our meals. The childrens menu had two parts - one for older children and one for younger - Tyne had the chicken teddies and smiley faces with corn on the cob (His favourite!) - I often worry that the chicken in these kinds of meals will be grey but this was very white and tasted lovely. 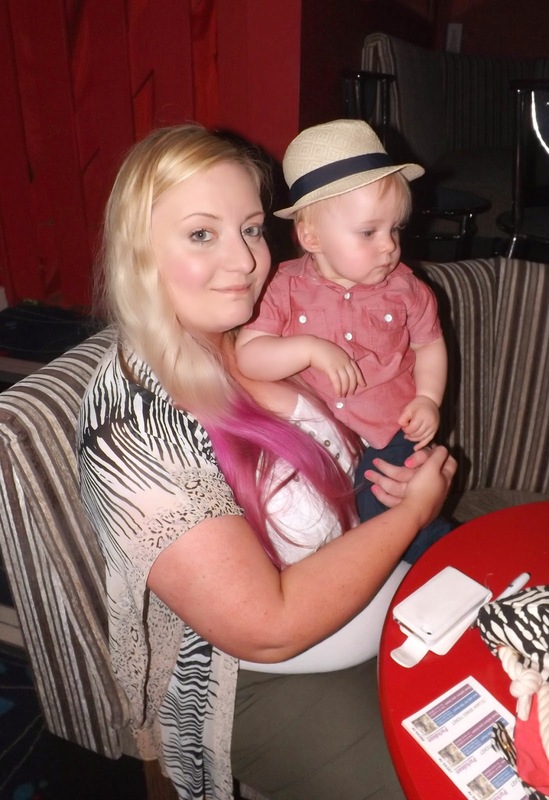 The waiting staff were also very friendly, and the service was quick and efficient. 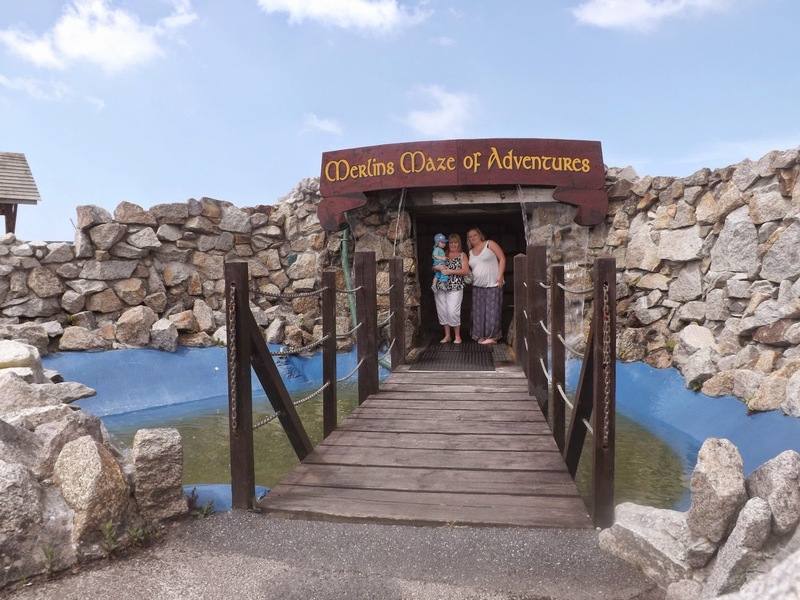 Another fantastic thing about White Acres is the location - you are located only around a 10 minute drive from Newquay with its many beautiful beaches, which we made full use of during our stay as we enjoyed fantastic sunny weather for the entire week. 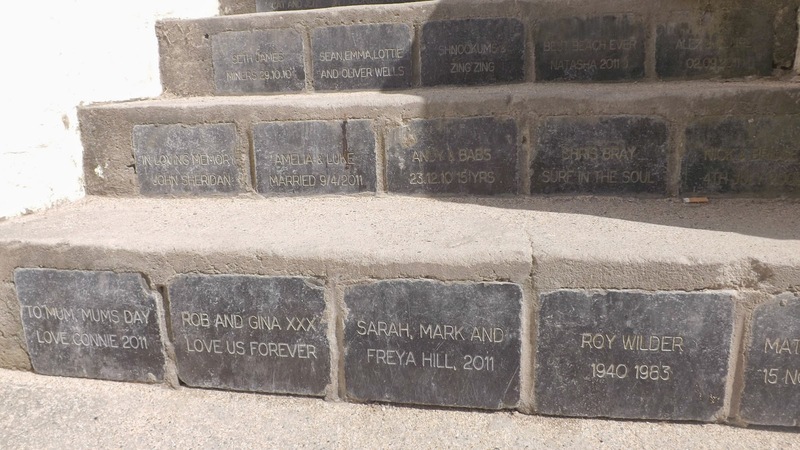 Our favourite beach find was Lusty Glaze - I loved the engraved steps that led us down to the beach. 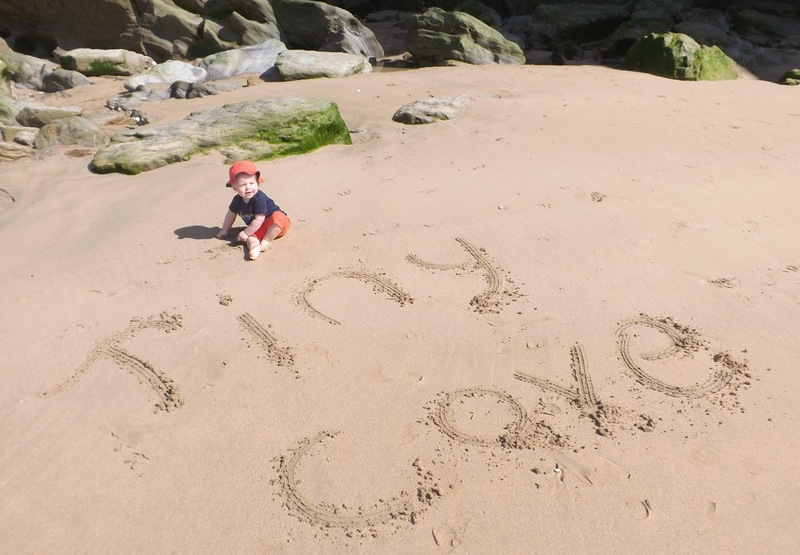 We found our own little cove - we were the only people around for miles -we nicknamed it "Tiny Cove" for our tiny Tyne of course. 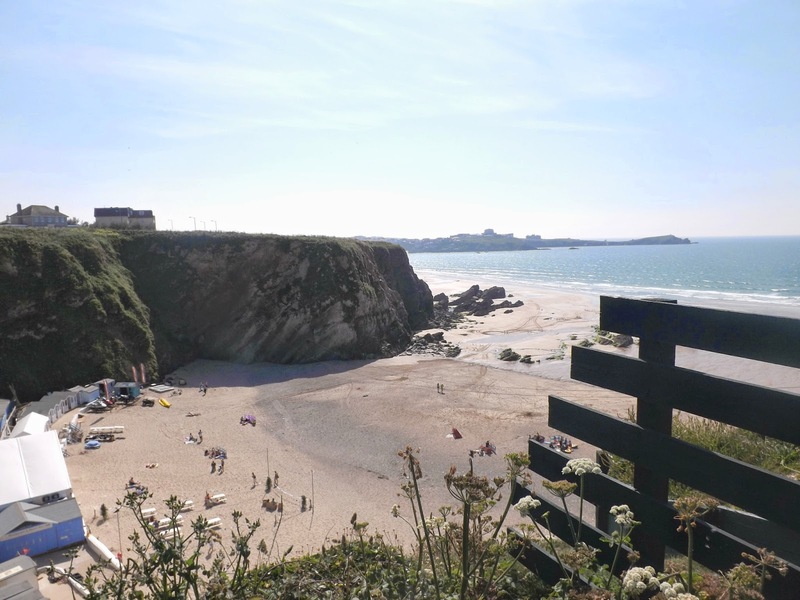 We also visited nearby Portreath on our last day which had a lovely beach too. 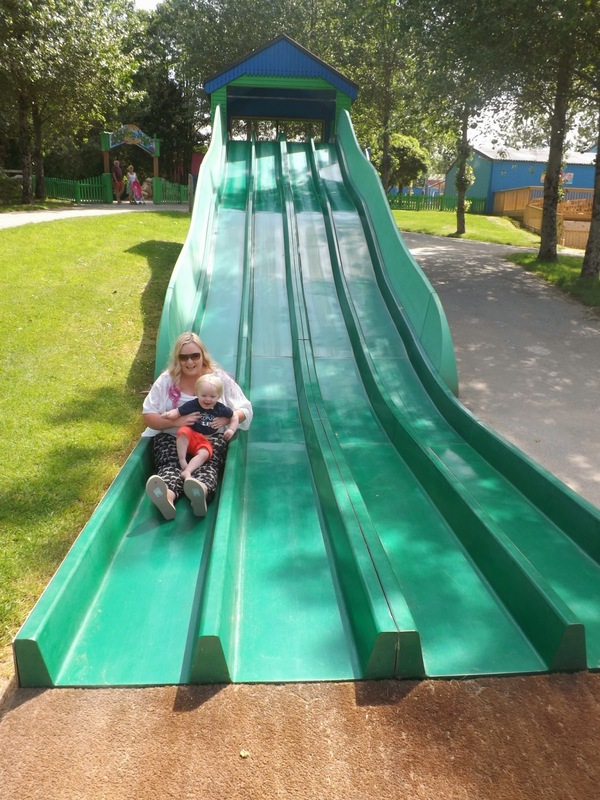 White Acres is very close to many family oriented attractions such as the Eden Project and Dairyland Farm - we had hoped to visit these but there was simply SO much to do in the area that it was impossible to fit it all in! We were literally spoiled for choice every day with what to do! We did visit Crealy which, again, was no more than an easy 10 minute drive from the park gates. 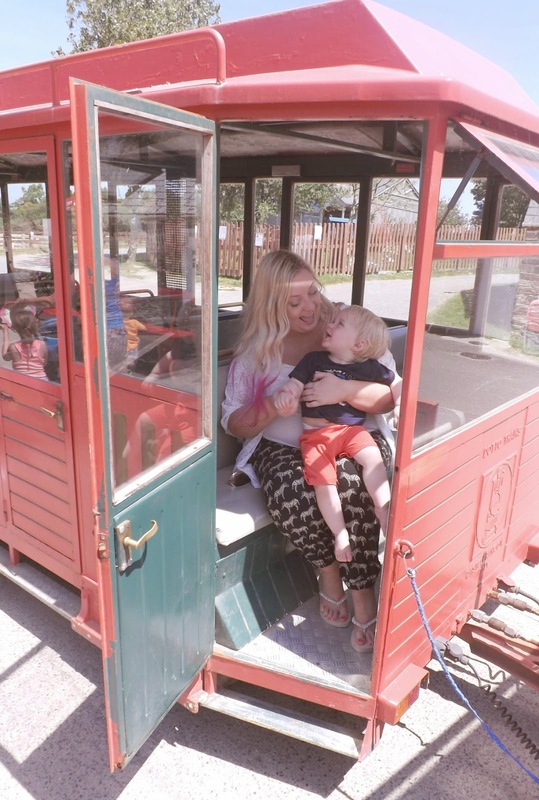 It was a lovely theme park - quite small so not too overwhelming and with a very chilled out vibe - but with plenty of attractions including lots of fun rides and farm animals. 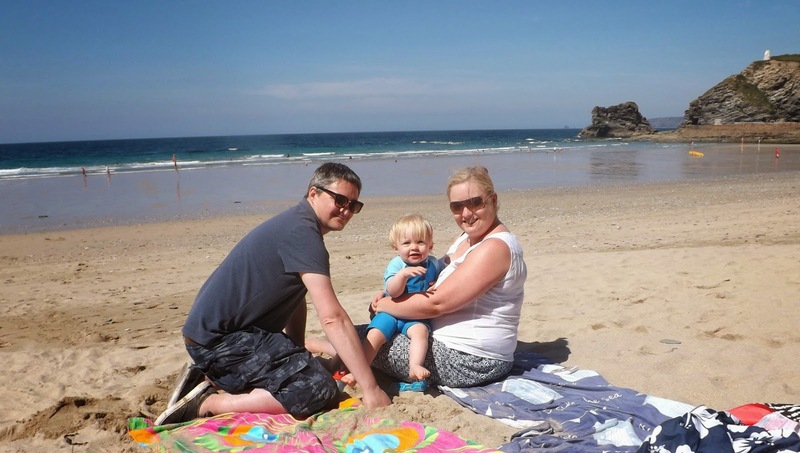 We also ventured out to Holywell Bay one day, which was a lovely little fun park that Tyne really enjoyed! 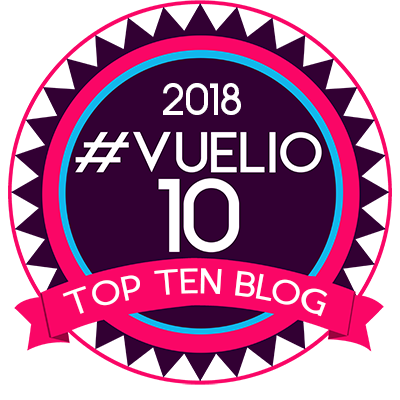 At the end of each day we loved returning home to the comfort of our caravan, and we slept so soundly on those beds which were so incredibly comfy!! 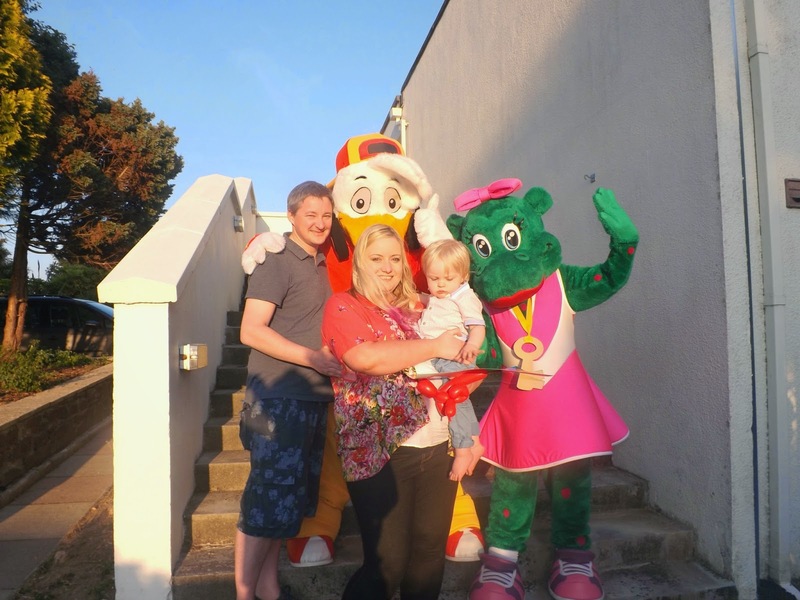 All in all, our time at Parkdean was full of comfort, sunshine and endless fun! We couldn't possibly have enjoyed it anymore than we did and I cannot think of one single thing that could be improved upon. 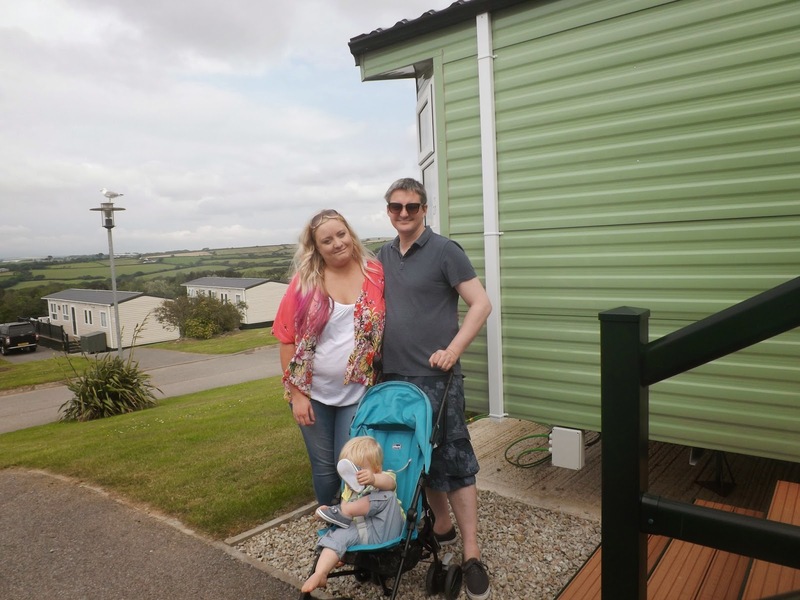 To see a full list of holiday parks available, please visit www.parkdeanholidays.co.uk or click HERE to view the White Acres park. 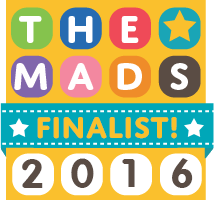 Thank you so much to Parkdean & Joe for giving us the chance to attend! Looks lovely! You are right -people so often look abroad for their summer holidays when thee is so much right on our doorstep. Thank you for sharing - I will definitely keep this in mind. Fab post! Lovely pics i like the one of you running in the sea!! 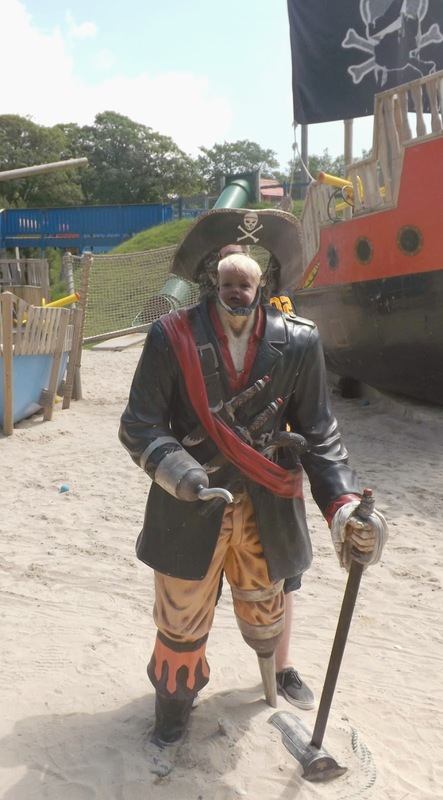 Tyne looks like he had a great time. 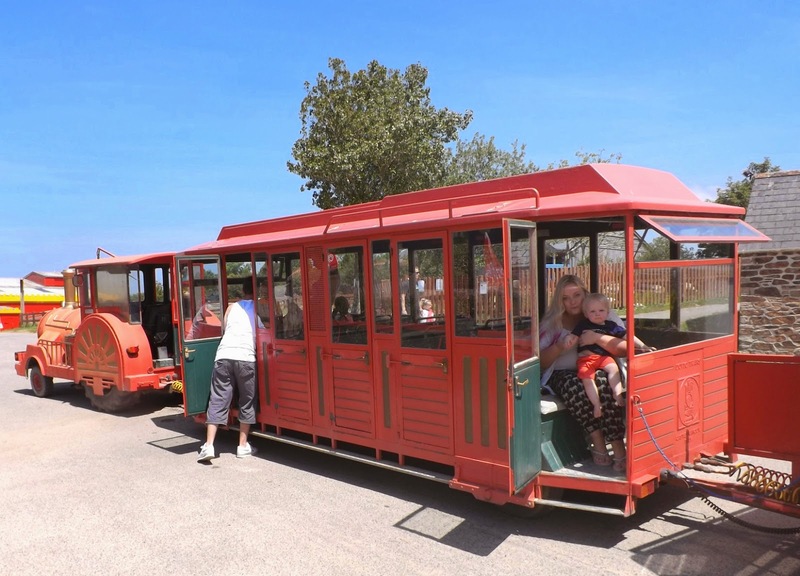 Looks great fun, very kid-friendly too...I remember when I was a kid British holiday parks didn't really think about us so holidays were boring as sin, nice to see so much fun to be had here. 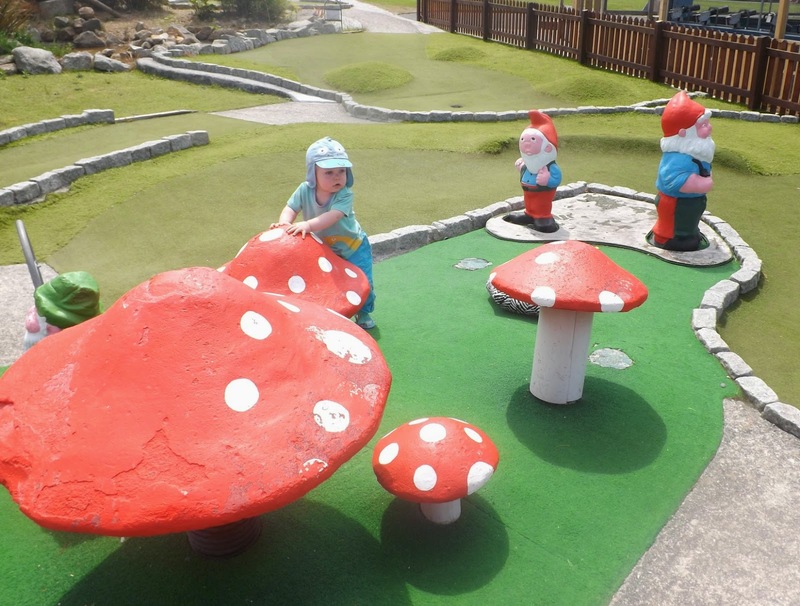 Love the photos - looks like a great place to take the family! 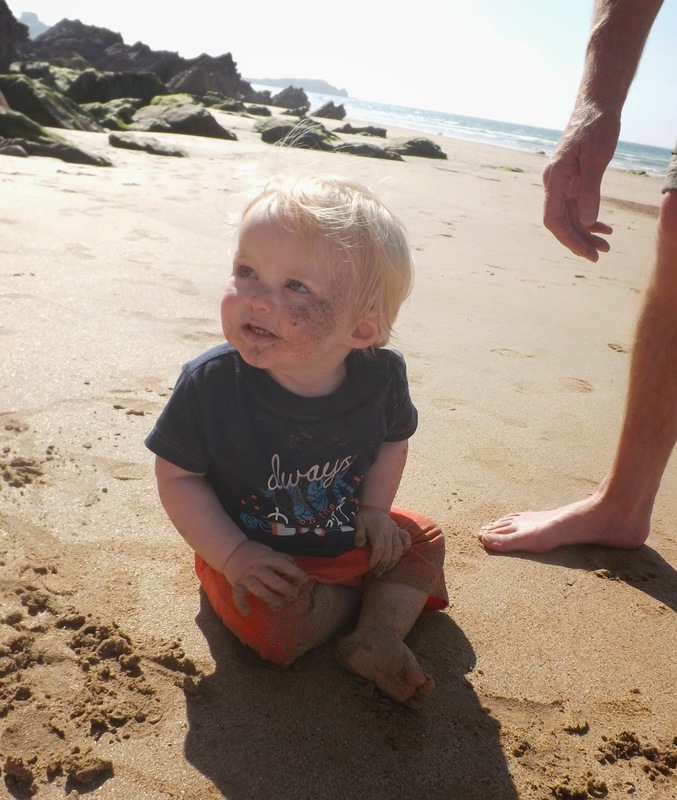 Looks like you had a fab time, with a great caravan and fabulous beach. Awww - he is just so cute. Love the photos and it's so great to know that I can take my family on a great holiday here in the UK. Definitely makes me want to go with my family. What lovely photos. We love caravan holidays so you're preaching to the converted here! i absolutely love your photo's - especially the stomping in the sea one - brilliant! !